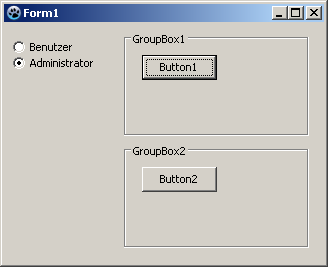 A TGroupBox is a container that allows a number of objects to be grouped physically and conceptually on a form. 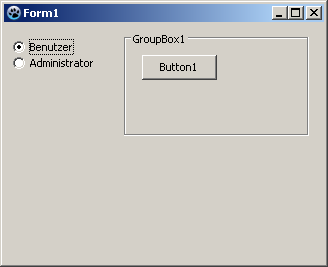 To use a TGroupBox on a form, you can simply select it on the Standard tab of the Component Palette and place it by clicking on the form. This page was last modified on 24 July 2016, at 16:51.